Children love dinosaurs! Why not use their interest for some educational fun? These dinosaur activities for kids are sure to go down a storm both at home and in the classroom. 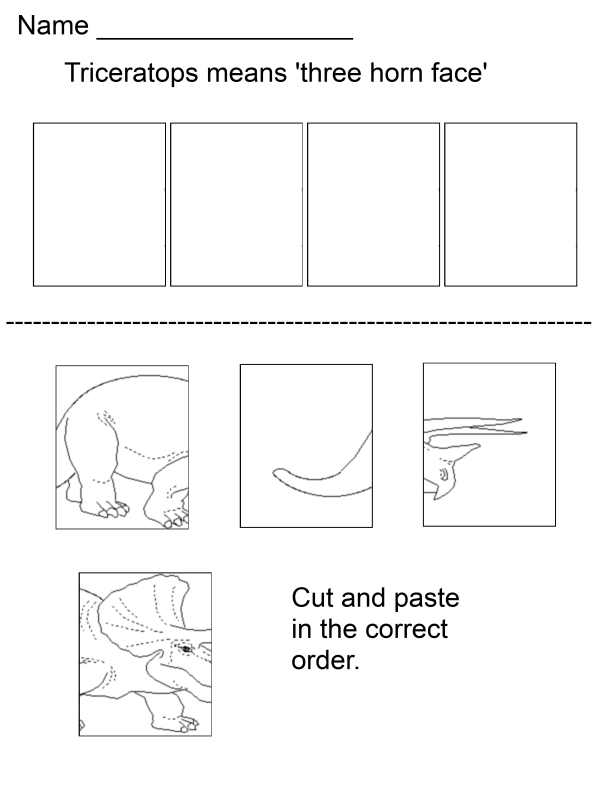 This Dinosaur Activity Pack is a great way for your child to do all types of fun learning activities. 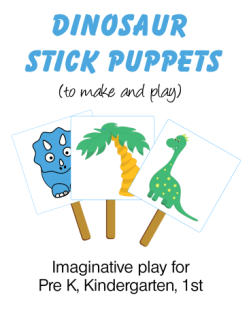 This downloadable ebook consists of 18 printable sheets. The pack is aimed at kindergarten and 1st grade aged children. 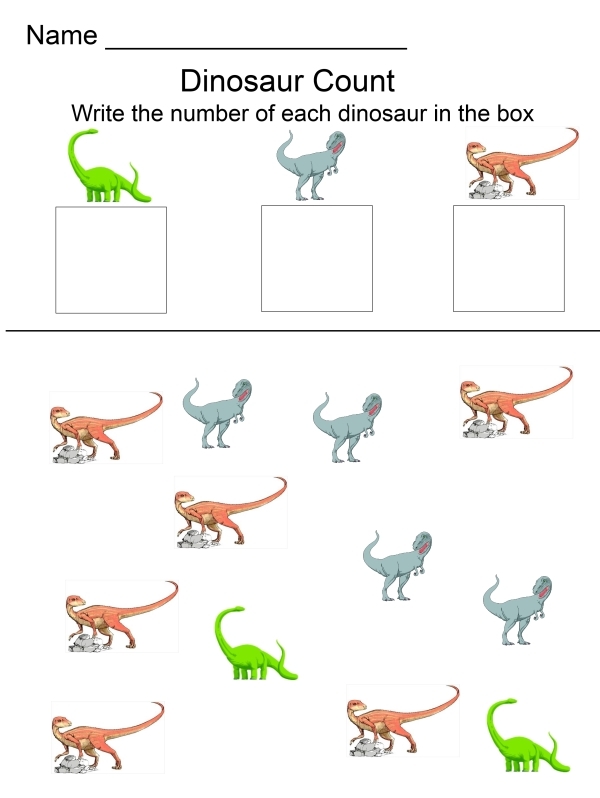 As well as introducing your child to Dinosaurs, it will help with counting and numbers, hand and eye co-ordination, sorting and word recognition. Will something be delivered in the mail? No. This ebook is for download only. Why does the buy button go to 'Homeschooling-ideas' store? I own both websites. By hosting the store on only one I get to keep costs down and pass on that saving to you. What if something goes wrong with my purchase? Just get in touch via my contact form and I will help. Can I use these worksheets in my classroom? Yes, the ebook is for personal use by homeschoolers or use by ONE teacher in classroom situations. You may not resell or give away copies of the book.